Family engagement is a crucial key to success in a child's education. But as communities and schools become more diverse, and parents shoulder work responsibilties, the old models of volunteering may no longer be effective. A researcher shares how schools and communities are working together to develop innovative, inclusive programs that bring families and teachers together. 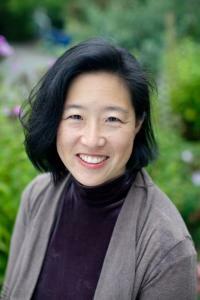 Ann Ishimaru is an assistant professor at the University of Washington, College of Education. 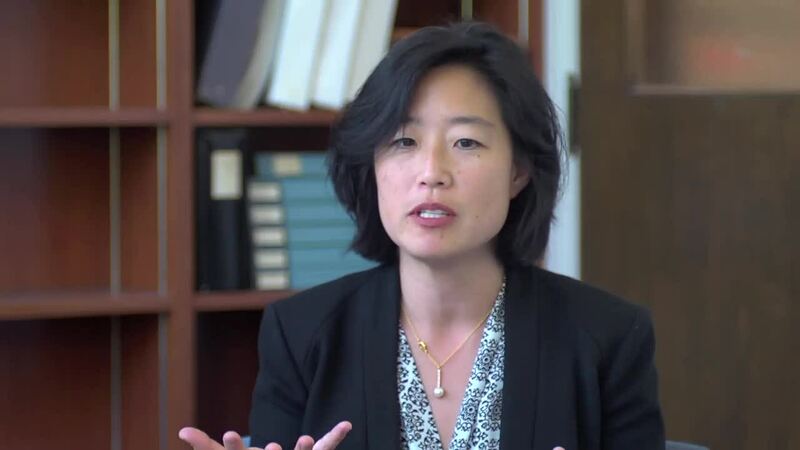 Her scholarship focuses on the intersection of leadership and school/community relationships, especially in urban and "new immigrant destination" school systems. The Jewish Day School of Metropolitan Seattle is a Jewish community day school serving students from pre-K through 8th grade. The school's mission is to provide an exceptional education that empowers Jewish children to be confident, wise, and compassionate upstanders who are committed to lifelong learning and community stewardship.